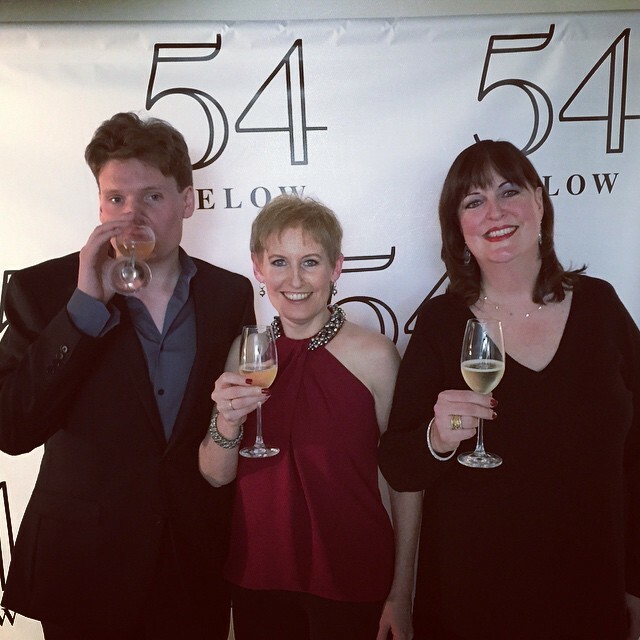 This beautifully conceived and executed act melds some of Callaway’s favorite Christmas songs (some of which can also be heard on her new CD “Merry and Bright”) with her tried-and-true Broadway favorites, and a few new additions to her repertoire. Unsurprisingly, each song receives just the right treatment. Moreover, Callaway’s between-songs patter shows off her sense of humor and warmth. For the next hour or so, Callaway continues to make us smile and even shed a tear or two. You might do both during John Bucchino’s lovely “It Feels Like Home,” which she performed for the first time earlier this year at a friend’s wedding, or the stunning “Since You Stayed Here” (which she introduced in the little-known Off-Broadway musical “Brownstone”). Theater lovers will also get extreme pleasure from wallowing in such wonderful show tunes as Stephen Sondheim’s “Marry Me a Little” and Cole Porter’s “I Happen to Like New York,” while film fanciers of all ages will be delighted with her thrilling version of two more of her signature songs, Stephen Flaherty and Lynn Ahrens’ gorgeous “Once Upon a December” and “Journey to the Past” (from the animated film “Anastasia”). And there could be no more apt encore for this seasoned actress than Richard Maltby Jr. and David Shire’s marvelous “The Story Goes On” – which Callaway introduced over 30 years ago on Broadway in “Baby,” and which she still sings with remarkable power and nuance. Personally, I can’t wait to hear the next chapter in Liz Callaway’s own story, but for now, “Celebrate!” is the cabaret equivalent of required reading. 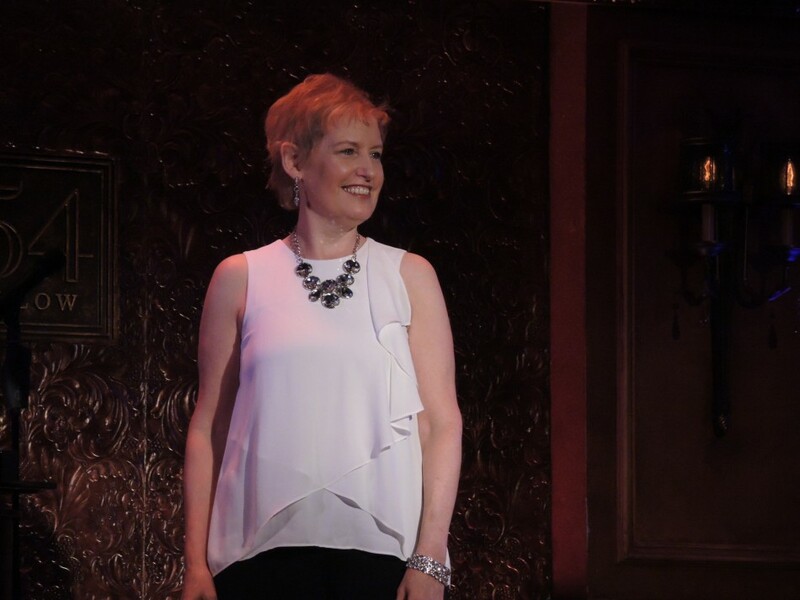 Liz Callaway: Celebrate! runs December 23, 24, 26, 27 at 7pm at 54 Below (254 West 54th Street). For reservations, visit www.54Below.com.